Salem Radwan was only 17 when he first caught the bodybuilding bug. Throwing himself into training, the Egyptian began competing, and winning. At a gym near his Cairo home he put hours of hard work into sculpting his physique. The competition was exciting, he says, but not even close to fair. Determined to pursue a career in fitness, Radwan became a personal trainer at Gold’s Gym in Cairo’s Katameya Heights. He was promoted to fitness manager before moving to Al Ain to oversee the opening of the huge new Gold’s branch there in 2015. Now working as a freelance trainer in Abu Dhabi, Radwan is trying to motivate people in the UAE capital to embrace a healthy lifestyle. Salem Radwan is a freelance fitness trainer in Abu Dhabi. 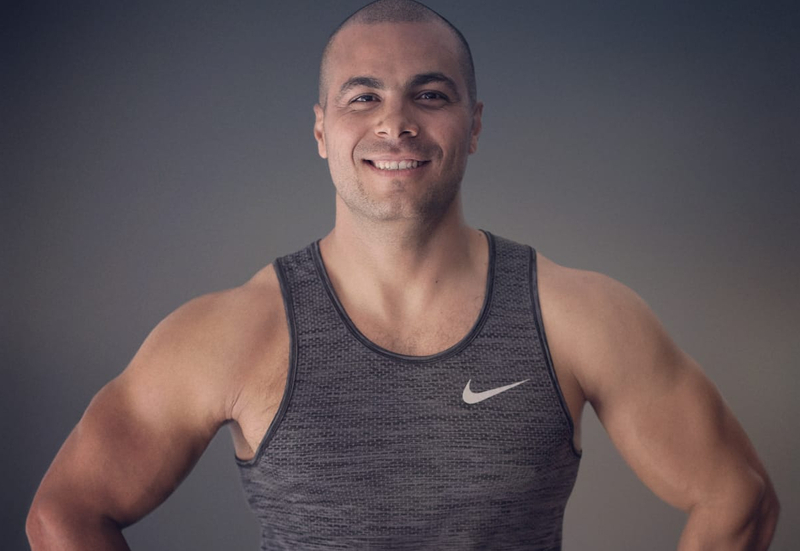 Radwan has noticed major differences in the fitness landscapes of Egypt and the UAE, with disposable income playing a major role in how people approach, and access, fitness. “In the UAE there are more people who have the funds to do whatever they want but sometimes this means they are counting more on their money more than their efforts. In Egypt, effort is everything and I think fitness is more about teamwork. You will find 10 guys at the gym training together and all challenging each other. 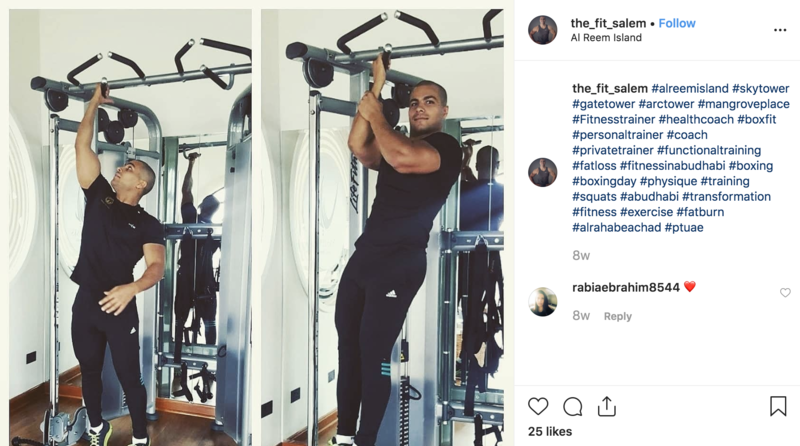 The Egyptian trainer has helped inspire a number of transformation stories in his homeland and adopted country, but there is one in Al Ain that particularly stands out for him. “There was a police officer in Al Ain and his change was probably one of the best achievements of my career. He came in to Gold’s at around 125kg on the recommendation of the police, as he had been struggling to become fit and wasn’t able to do the job to the best of his abilities. Radwan is a passionate proponent of boxing as a fitness tool and where possible tries to incorporate it into his personal training. “Boxing helps people release stress and I’ve found people really take to it once they try. When I put on my gear, and they put on their gear, something changes. I put on the belt around my waist for them to punch and boy do they like blowing off the steam. Under the Instagram handle of @the_fit_salem, Radwan has built up a sizable following, with almost 13,000 people watching out for his posts. Being an influencer isn’t something Radwan set out to do, but he admits he has enjoyed expanding his reach. 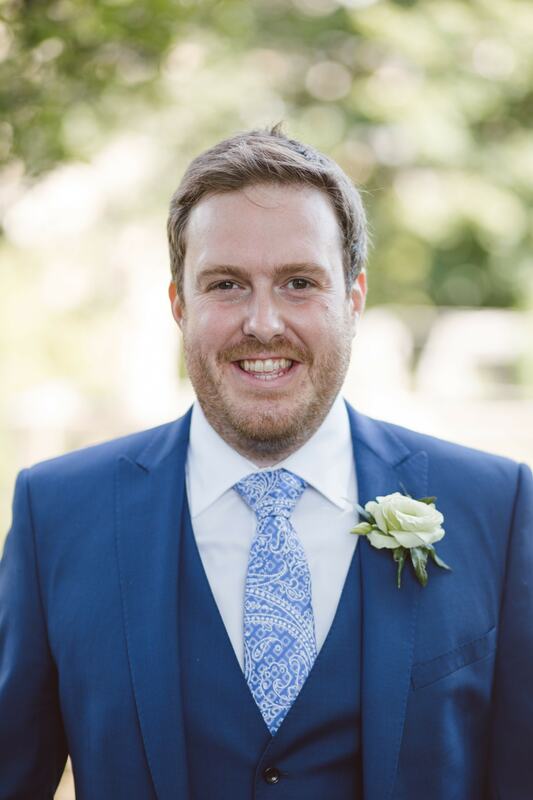 “Really, I started posting as another way of reaching out to clients but then I started to get more and more comments and direct messages from random people, asking for advice. To be honest, it motivates me more to stay in shape. It’s a good pressure, not a bad pressure.